Selection of this Dinosaurs Water Reveal Pad from the Alex Toys is the perfect gift for your little ones. 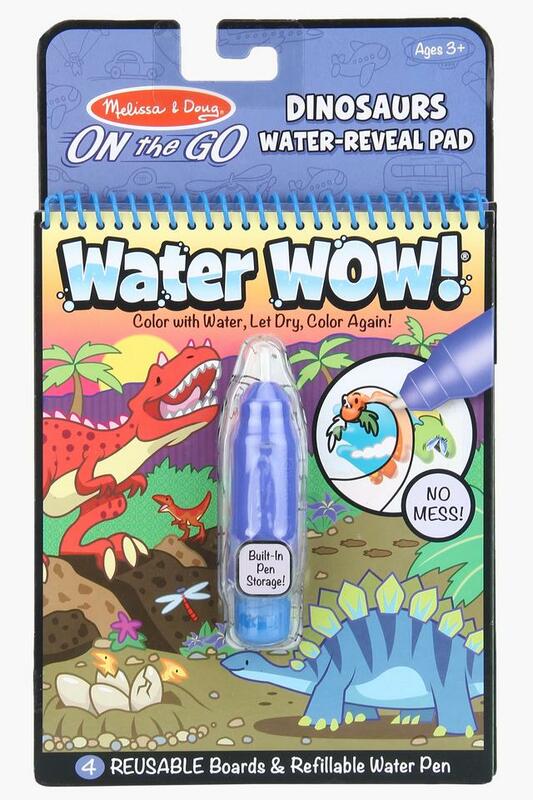 This unique color book features four Dinosaurs -themed coloring boards and a refillable water pen. 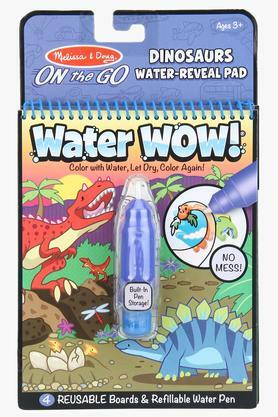 Let them use the pen for coloring each part with beautiful colors then let the page dry to erase the pictures and color it in again and again.